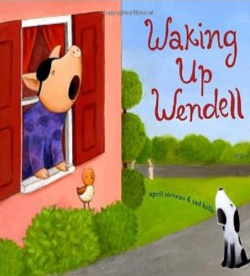 Here’s a musical story which doesn’t actually feature a harmonica! 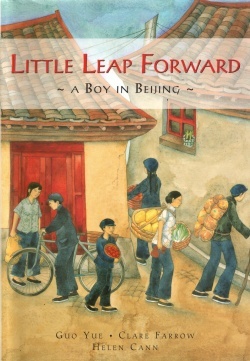 It was written by someone who plays a Chinese relative of the harmonica called a Bawu. 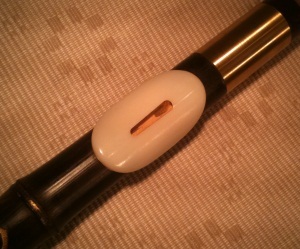 The Bawu looks just like a traditional Chinese flute, the Di-Zi. It is made from a long piece of hollowed bamboo, it has finger holes and just like the Di-Zi, you blow the Bawu to make it sing. So how on earth could the Bawu be related to the harmonica, how is it different to the Di-Zi and what is the story of Little Leap Forward? 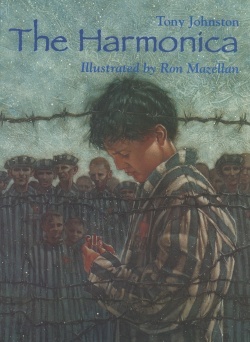 The harmonica is a true story about a boy from Poland who survived life in a concentration camp during the Second World War. 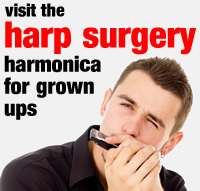 Henryk’s father taught him harmonica at home. I played the harmonica while my parents danced. In our dream we believed the world to be good. 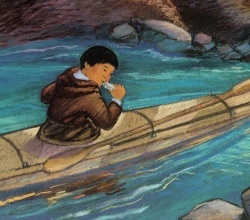 Omu is an Inuit boy. When a trader visits his village, Omu swaps his hunting spear for a shiny new harmonica. This makes his father angry, so Omu runs away from home.